knit denim、knitting denim、knitted denim、knit denim fabric-China.China Heng Liang Textile Co., Ltd.
You find Knit denim yarn here! Provide Knitting denim-like clothing etc. We are mainly producing knitting fabrics , indigo pony roll yarn and other OEM service. 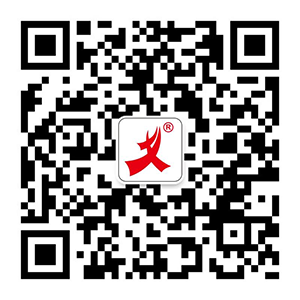 Jiangyin Heng Liang Textile Co., Ltd. Is a new developing producing industry enterprise, locating at Jiang Yin City, Jiangsu, China, one of top 100 countries in China. We are mainly producing knitting fabrics and indigo pony roll yarn. Our production is including knitting denim, indigo corduroy and the dying, weaving, printing, finishing of yarn dyed denim. We are mainly producing knitting fabrics , indigo pony roll yarn and other OEM services. We can do our own import and export business and we have become a key supplier of knitting denim and indigo pony roll yarn all over the China. We not only have had high quality and professional talent, but also hold our business idea of First Quality and First Customer. Now our production has been exported to the European, America, Southeast Asia, Japan and South Korea etc. We have developed and shared our market on base of good reputation and excellent service at the moment. Sulphur black yarn for knitting, Reactive Color yarn for knitting and indigo yarn for knitting. Men, Women, Kids, Model Knitting denim-like clothing and other Knitted fabrics etc. 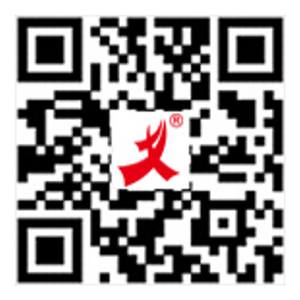 Jiangyin Heng Liang Textile Co., Ltd.
" In the year of production, the bright brand knitted jeans yarn indigo 4000 tons, bright brand knitted jeans fabric denim knit 8500 tons, knitted jeans garment ODM business 2 million 500 thousand pieces. " Quality products from good equipments we try our best to provide excellent service. No.83 YunGu Road, Jiangyin Changshou Town, Jiangsu Province, China. We will high appreciate your sincere suggestion and try our best to make your satisfaction and have a good business cooperation with you in the future.